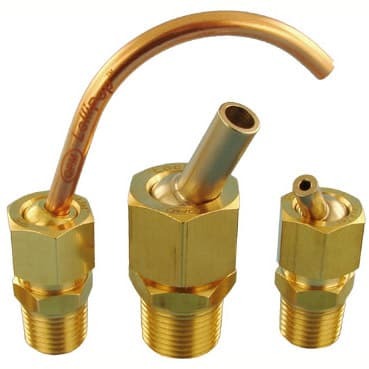 LockJet™ Coolant Nozzles » Rovi Products, Inc.
* Complete nozzle. Includes body, nut and ball. * Complete nozzle part no. includes body, nut and ball.